Fabulous Lavender Pond Farm Wedding! Jennifer made the most stunning glam bride! 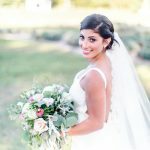 Check out these images of her before and after, final makeup look, and everything coming together in her wedding dress! 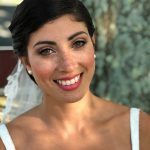 Makeup: LA Page Makeup Venue: Lavender Pond Farm in Killingworth, CT Floral: Bethany Florist & Gift … [Read more...] about Fabulous Lavender Pond Farm Wedding!